Time for another free lesson* in Portuguese law! 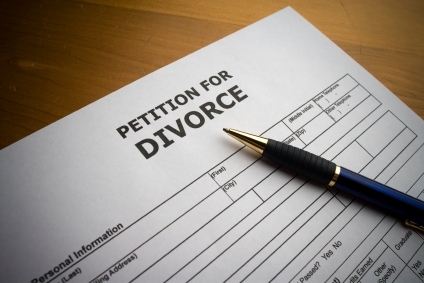 This round is on the hallowed institution of divorce, regulated by Articles 1773 to 1793 of the Portuguese Civil Code. 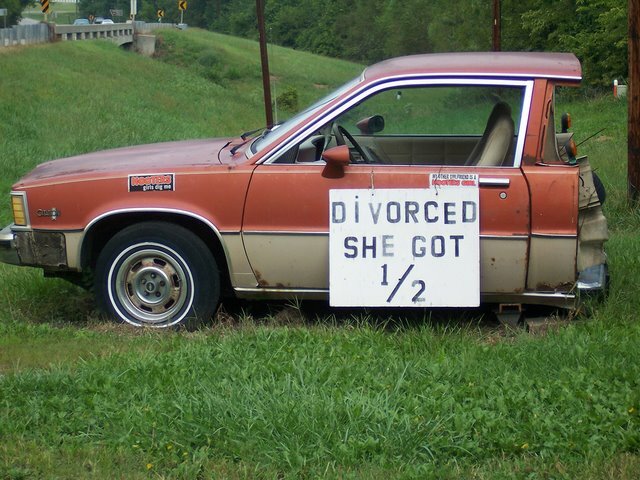 Divorce is quite popular in Portugal. In 2009 alone there were 72 divorces a day, with 26,464 divorces against 40,391 marriages. Can't say it's not original..
*Obligatory Disclaimer: This information contained in this post is provided "as is" and does not constitute legal advice. I make no claims, promises or guarantees about the accuracy, completeness, or adequacy of the information contained in this post, and in no event shall I be liable for lost profits, or any special, incidental, or consequential damages arising out of or in connection with any information stated in this post. Please note that in this post I will only cover amicable divorce, or divorce by mutual consent. Litigious divorce, or divorce without mutual consent, is much more complex, and much messier. Therefore, this is for the case where the spouses have decided that married life is not for them, and they both can agree on everything. Not all divorces have to be like this. A few conditions for the below to be applicable: no minors and the spouses can agree on all terms of the divorce. First, an application is made in the name of both spouses to the civil registry of their area, or a civil registry expressly designated by them, clearly stating all relevant personal details. In a divorce by mutual consent, the spouses do not have to give the reason for their application, just that both are legally capable of applying for a divorce and that all relevant documentation is attached. The application is signed either by the spouses or by their representative. In Portugal a standardized application does not exist for divorces. After the application and attached documents are lodged, the registrar will schedule a meeting with the spouses in order to bring about reconciliation. If the spouses still intend to divorce, and having checked that the prerequisites are met, the divorce is decreed and registered. The spouses do not have to show up for this as long as they issue power of attorney to their representative. However, the power of attorney has to be signed before a notary public. Fifteen days after this date the divorce is considered final, and all personal documents can be updated to reflect the new civil status. Contrary to popular belief, this is a legal impossibility in Portugal. The whole process normally takes two months from start to finish, depending on the schedule of the registrar. From a bureaucratic point of view, the divorce process is one of the quicker processes in Portugal. 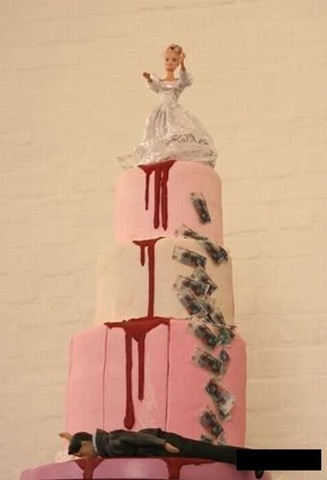 For the lighter side of divorce, feel free to visit this site for some divorce cakes, and this site on how to pick the right divorce cake for you. thank you for these marvelous facts you are showing on this website. the end of the day been paid with good facts to talk about with my co-workers. 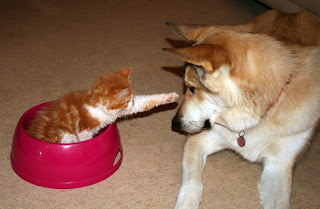 site with many brilliant professionals with useful tricks.